Why Landlords Really Need Online Letting Agencies in UK? Letting agents, particularly online letting agents, can be the saving grace that struggling landlords need. If you have ever had the pleasure of dealing with tenants who come from different backgrounds, you know that is not as easy a task as most people would think. For landlords who are simply not willing to deal with the day to day hassle of running their properties, finding the right kind of letting agent is of the most prudent choices they can make. The biggest advantage that letting agents in London and the greater UK have is that they take the worry of running your property off your shoulders. Letting agents have the expertise, the knowhow and the time to find you the right kind of tenants. They take the time to vet any and all applicants and only forward or recommend the most qualified. What this means is that Landlords can now sit back and relax knowing that the people going to be staying in their properties are the best possible choice that was available at the time of vacancy. The fact that letting agents get a commission every time someone moves into your property means that they will work hard to find you a tenant as soon as any properties open up. 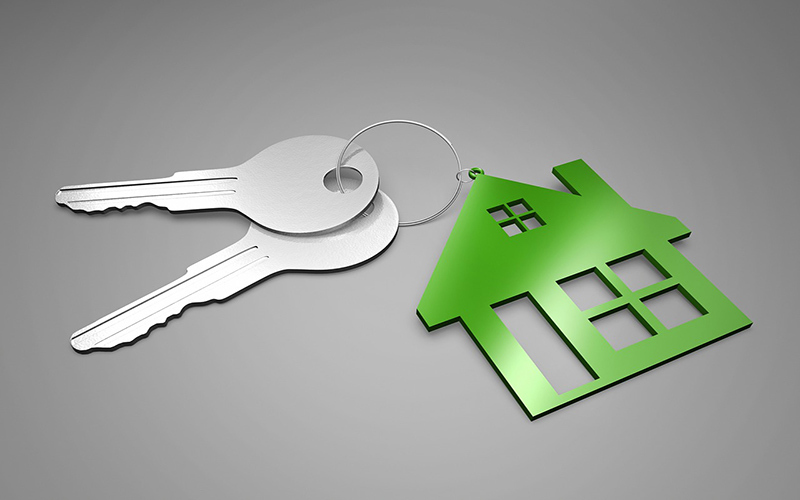 Online letting agents like us have a huge database of tenants who are eagerly looking for houses to rent. By hiring such services, you essentially ensure that your occupancy rate is always high and thus always making you money. Many companies looking to relocate their employees often use online letting agents to find the best possible properties around. These companies, many of which pay premium rates as far as rent is concerned, only ever use professional letting agencies. This essentially means that it is very unlikely for a landlord not affiliated to a professional letting agency to get them as clients. You may not think it, but tenancy agreements have a great deal of legal implications. As a landlord, you may not be fully conversant with all the associated legalities and thus may leave yourself vulnerable to litigation. Professional letting agents have been around long enough to know how to draft legally binding tenancy agreements that shields the landlord. Additionally, these agencies are the conduit between you and the tenant. They deal with any arising issues as far as the tenancy is concerned. As a landlord, all you need to do is hire a great agency and watch how much lighter your load becomes. The truth of the matter is, most landlords would rather not deal with tenancy issues. They would rather spend their time trying to get more properties or on other economic activities. That is why using one of the best online letting agencies in the UK is the best and most prudent choice for any landlord looking to have professionals on the job.